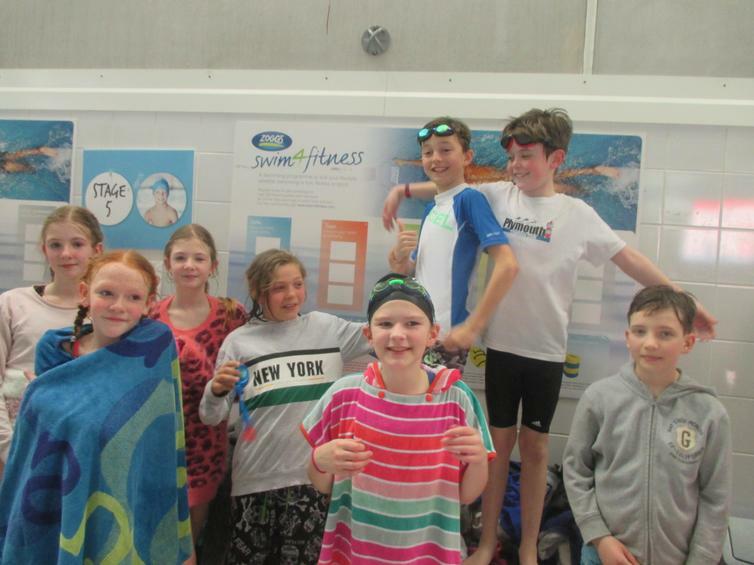 A fantastic evening was had last night at the annual Plymouth primary school's swimming gala held at Plymouth's life centre. The event is run by DRSA and with so many children and schools attending, it was certainly an inspiratonal event and one to be really proud of being involved in. 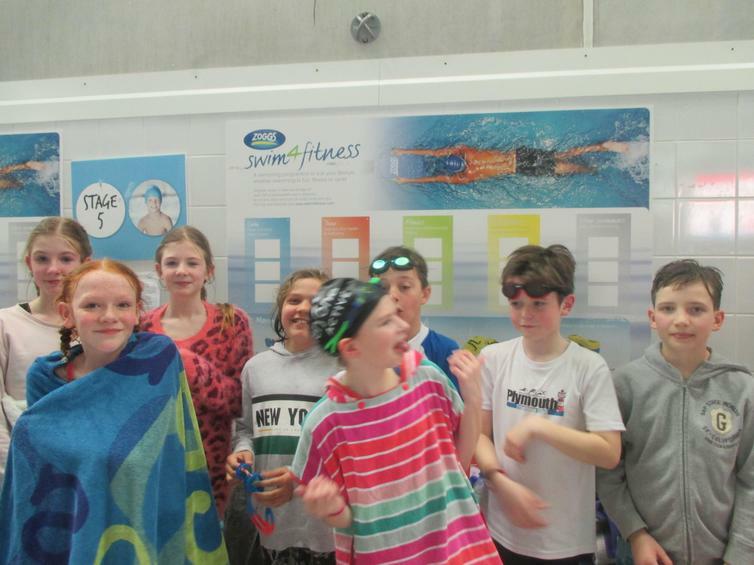 Well done to our fabulous Year 6 team of swimmers that gave it their all in the pool!